← NEW CarFreeBrad page! VIDEO TOP TIPS!!! How did I miss this!!! Cyclists Whiz Around City Hall for $40,000 Prize! Seriously, how did I not know about this. I mean I’m CarFreeBrad and was one of two people I know who joined my Tour De France Fantasy League. The other was my GF, because I signed her up to “get the ball rolling”(that didn’t really work thought). So how am I so far out of the loop that a race around city hall goes completely without notice? My radar must be all out of whack. I’m not saying I definitely would have gone but I’ll miss 100/100 times if I have no idea it’s going on! 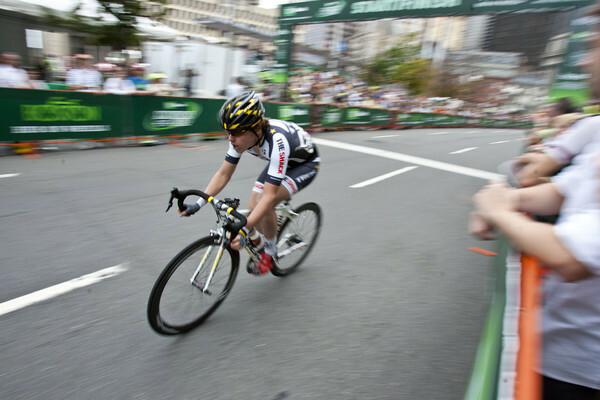 PHOTOS: Cyclists Whiz Around City Hall for $40,000 Prize – Beacon Hill, MA Patch. People, do me a favor when you see things like this and just direct message me on twitter so I know what’s going on…..PLEASE!